In many ways, life has been more challenging for Quang since he left Vietnam four years ago. Becoming a fluent English speaker and adjusting to a high school with almost 2,000 students after attending a village school were challenges. But a larger crisis emerged when he and his mother lost their home. 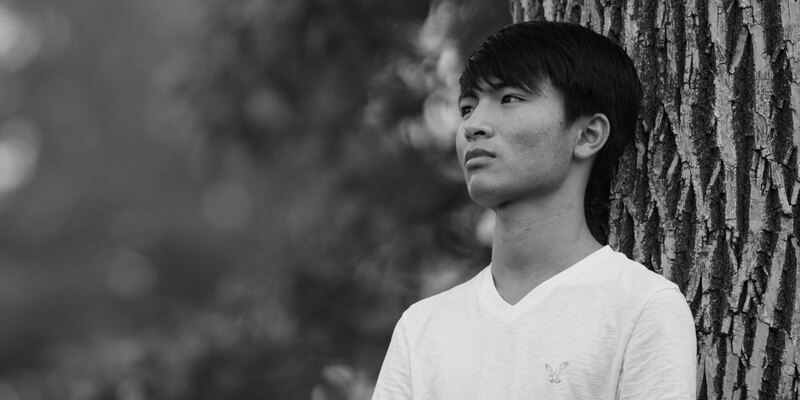 Quang became an unaccompanied minor and no longer received financial assistance from anyone. Quang’s strength of character emerged as he balanced working in food service with internships at the Denver Museum of Nature and Science and Groundwork Denver, an environmental awareness nonprofit. In addition, he led his school’s Science Bowl Team and volunteered as a tutor at an elementary school, his high school, and a community college – all while spending nights on a friend’s couch. His teachers call him “the embodiment of diligence, honesty, and determination” and he didn’t surprise anyone when he scored 600% higher than the average ACT score at his high school. Quang’s dream is to become either a math professor or doctor, and inspire others to achieve by applying effort and determination.